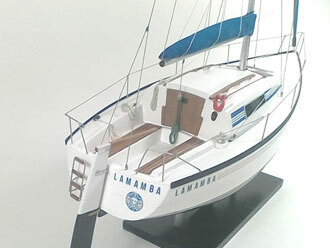 CATA LAGOON 52F model of 50cms lenght made in 2019. 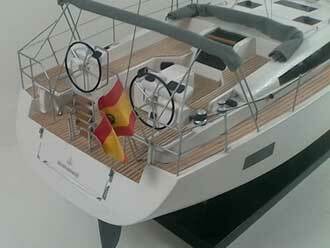 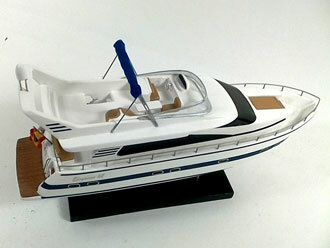 IMPERATOR 48 motoryacht model of 30cms lenght made in 2019. 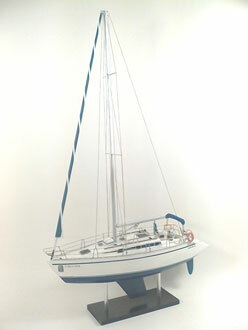 MOODY 46 sailboat model of 40cms lenght made in 2019. 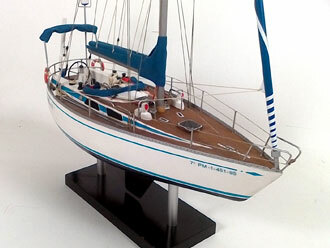 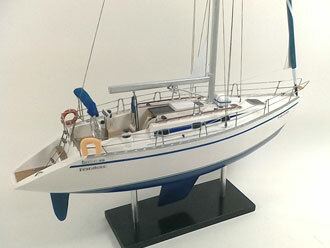 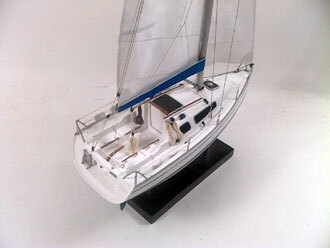 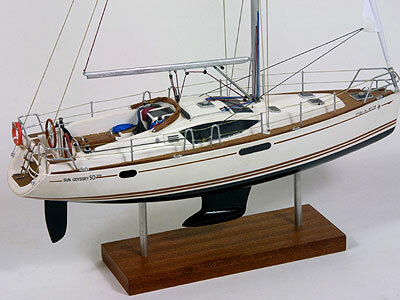 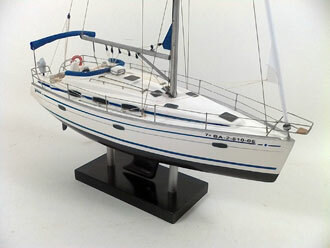 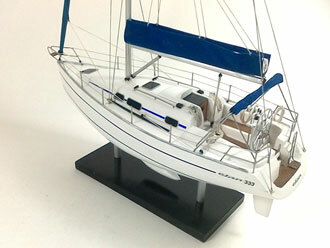 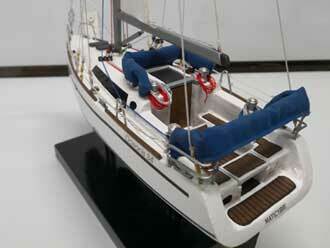 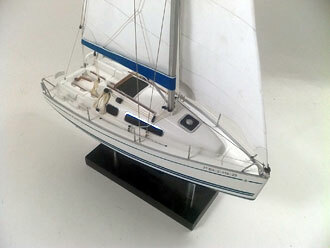 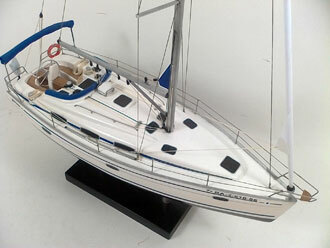 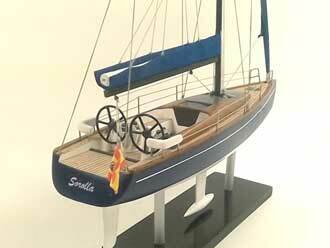 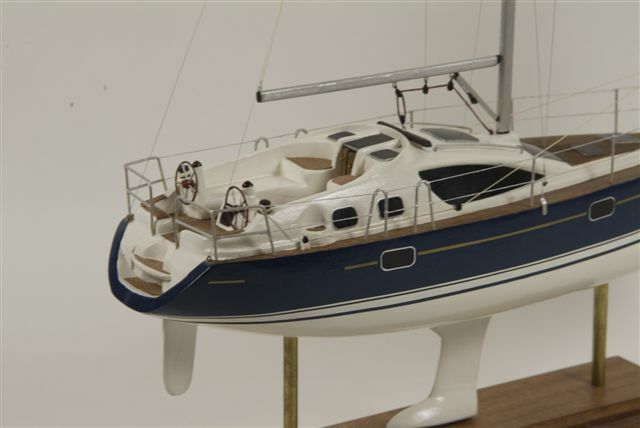 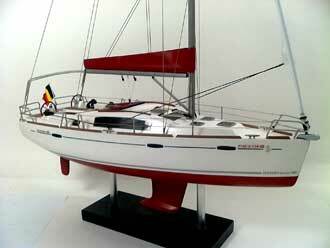 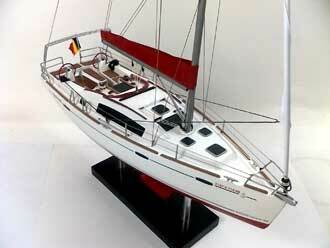 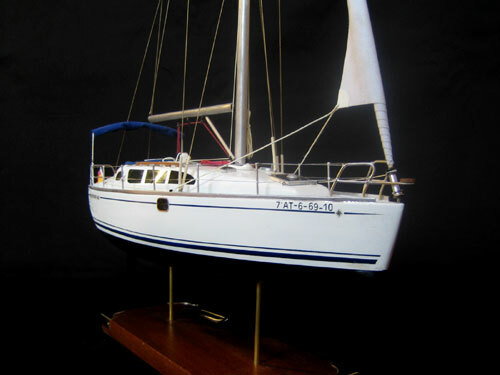 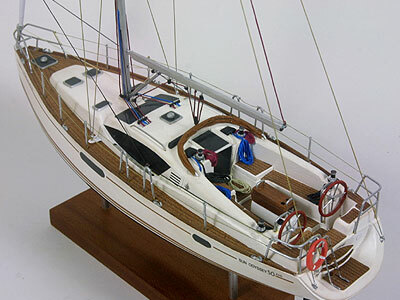 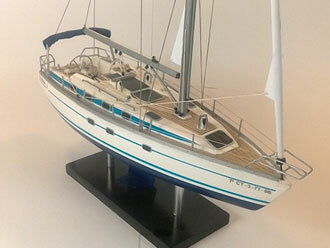 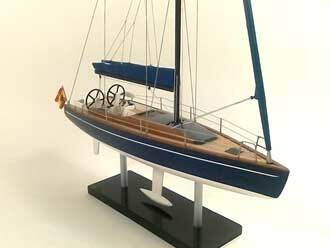 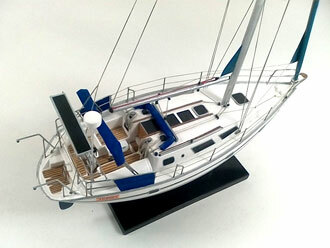 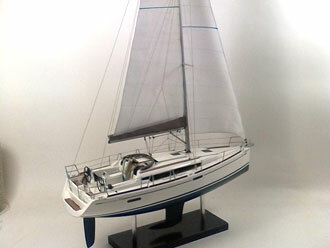 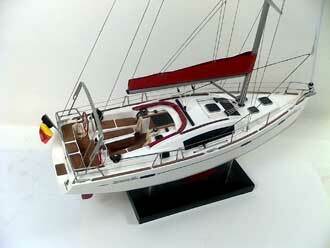 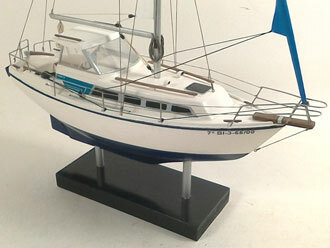 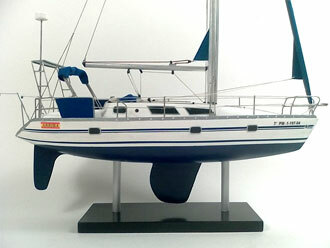 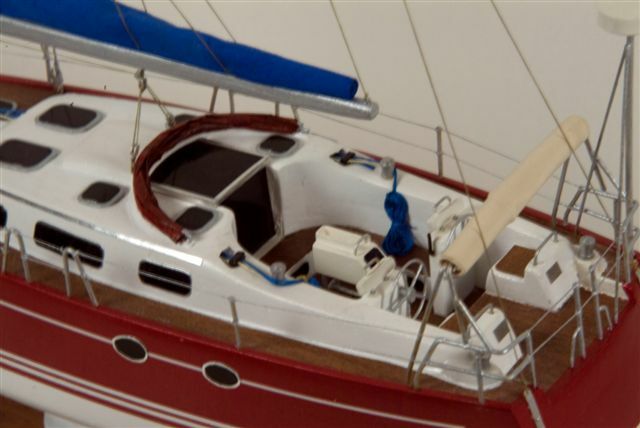 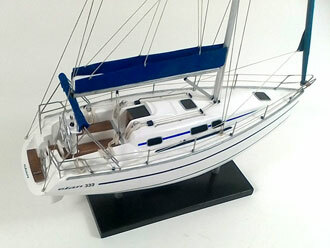 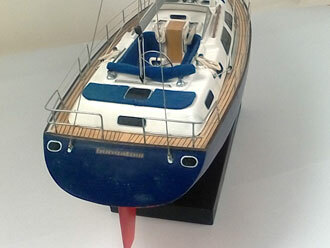 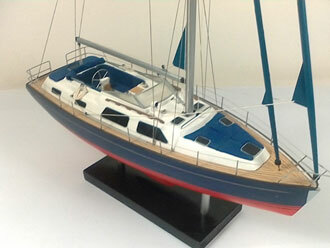 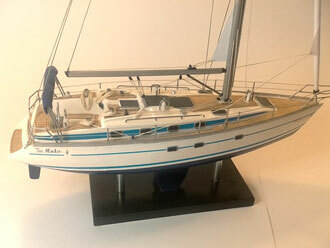 BAVARIA 43 sailboat model of 30cms lenght made in 2019. 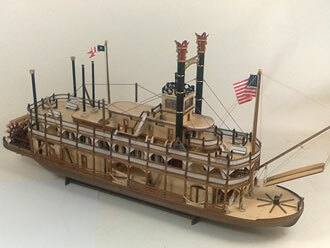 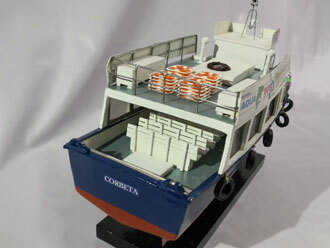 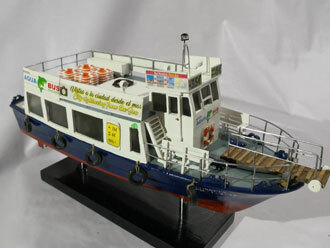 MISSISIPI BOAT model of 60cms lenght made in 2019. 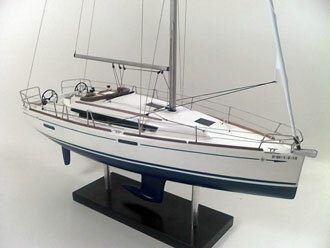 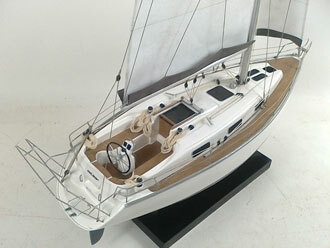 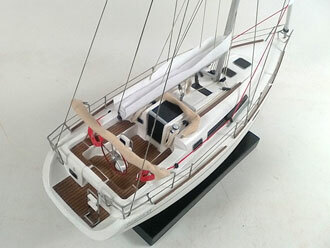 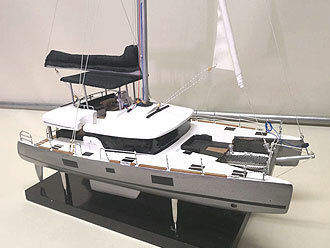 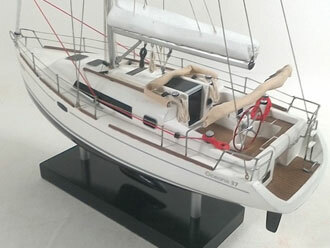 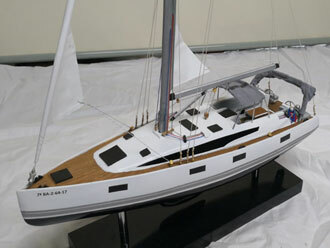 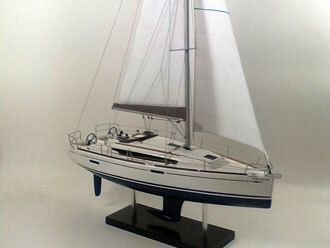 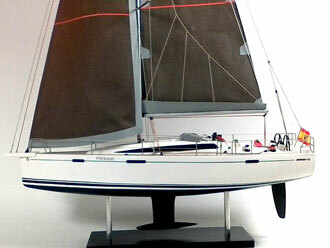 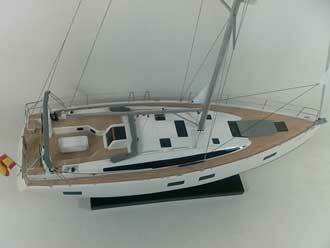 JEANNEAU 54 sailboat model of 50cms lenght made in 2019. 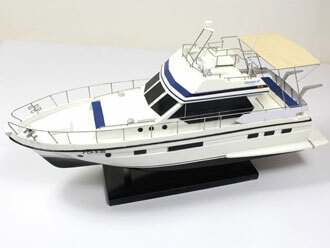 PASSENGER SHIP model of 30cms lenght made in 2018. 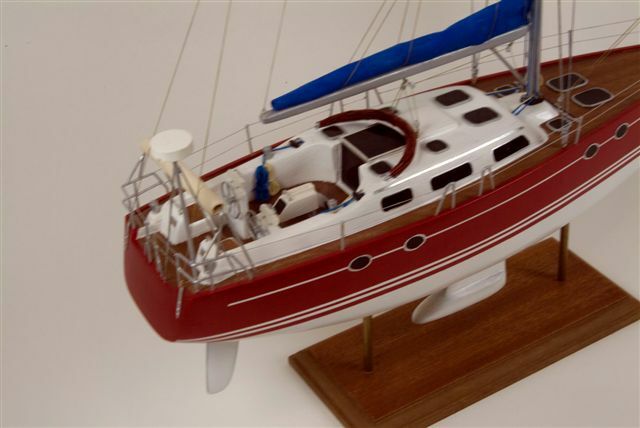 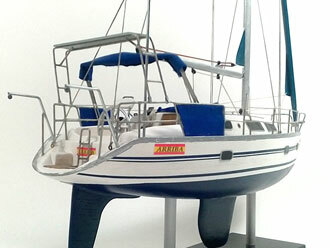 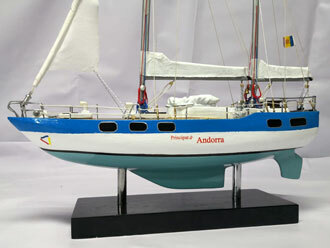 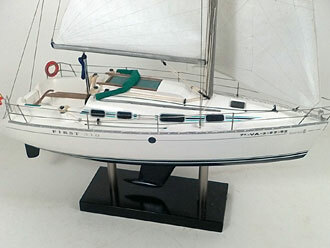 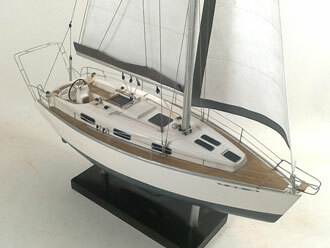 APHRODITE 43 sailboat model of 40cms lenght made in 2018. 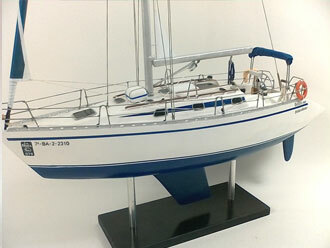 JEANNEAU 54 sailboat model of 60cms lenght made in 2018. 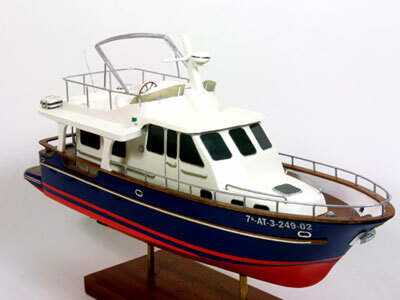 Fisher Boat from Galice model of 50cms lenght made in 2018. 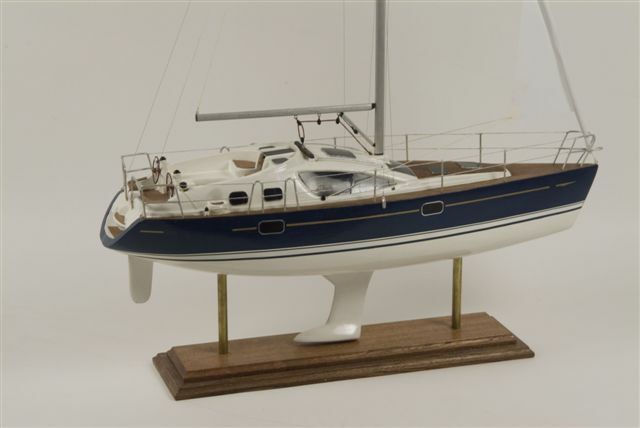 BENETEAU OCEANIS 34 sailboat model of 30cms lenght made in 2018. 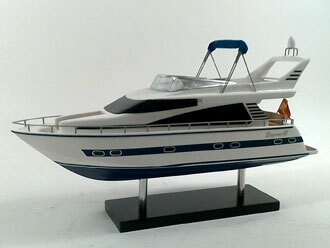 BELLIURE 48 motoryacht model of 50cms lenght made in 2018. 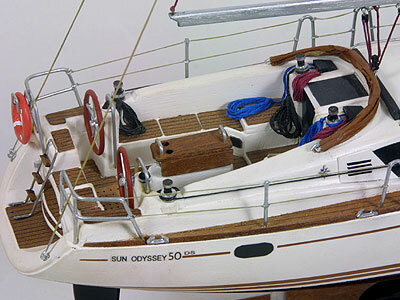 SUN ODYSSEY sailboat model of 30cms lenght made in 2018. 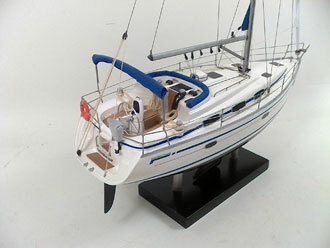 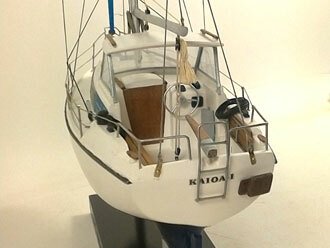 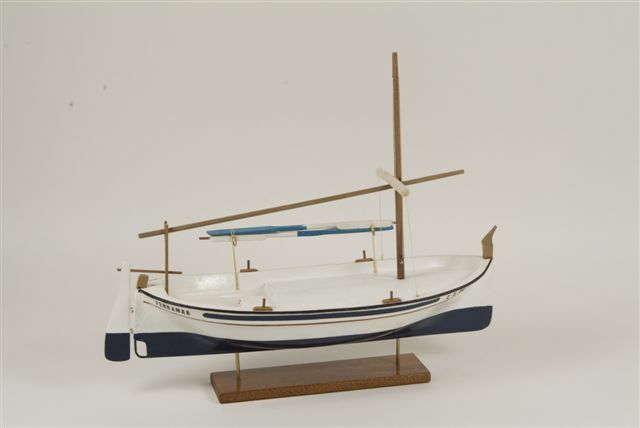 TOFINOU 12 sailboat model of 30cms lenght made in 2018. 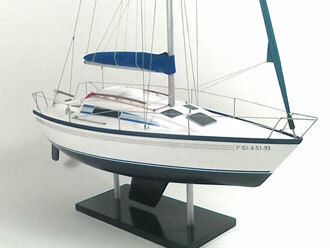 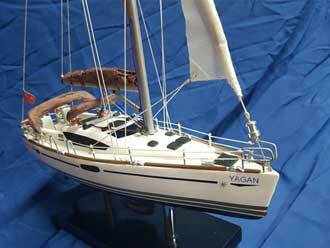 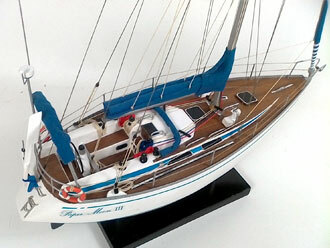 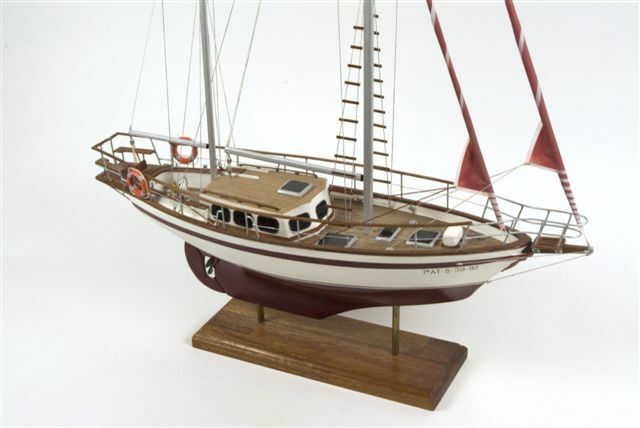 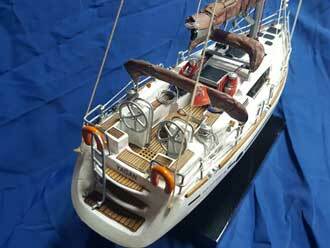 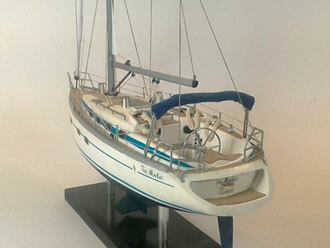 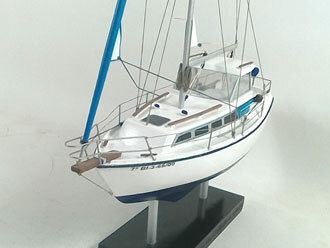 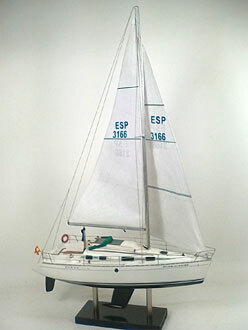 ELAN 333 sailboat model of 30cms lenght made in 2018. 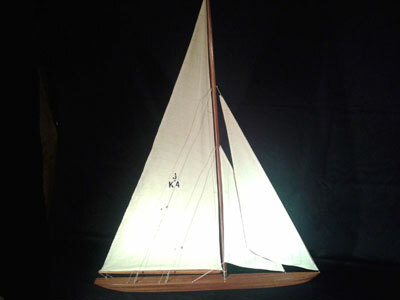 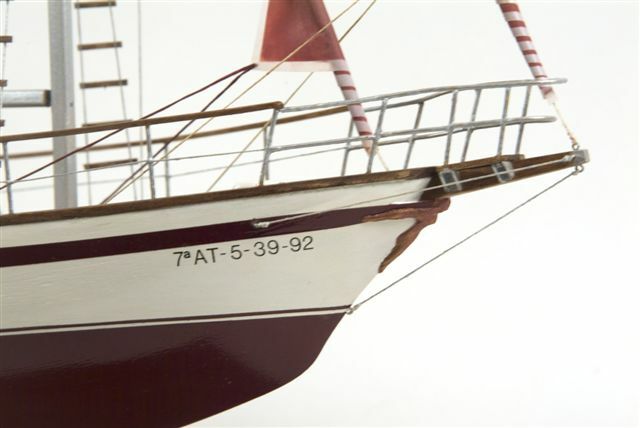 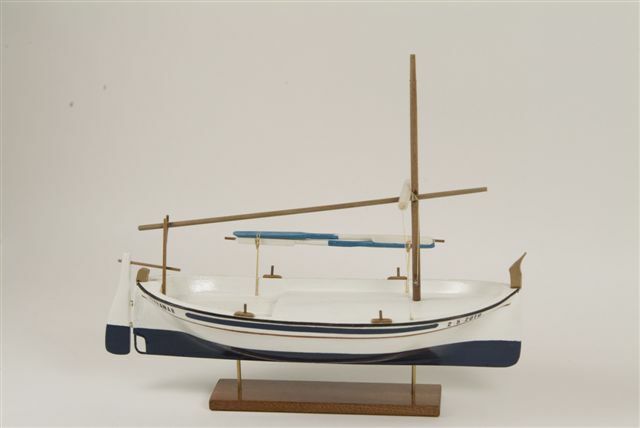 WILLIAM FIFE 34 sailboat model of 30cms lenght made in 2018. 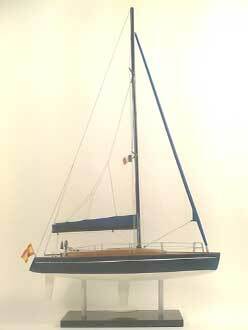 FIRST 25 sailboat model of 40cms lenght made in 2017. 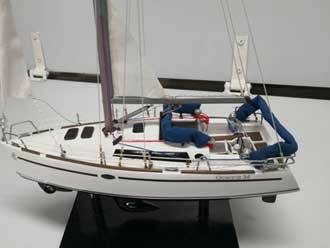 BRISA 40 sailboat model of 40cms lenght made in 2017. 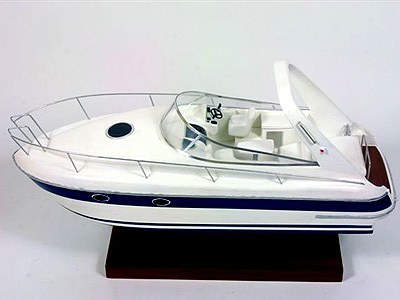 CERRI CANTIERI NAVALE powerboat model of 40cms lenght made in 2017. 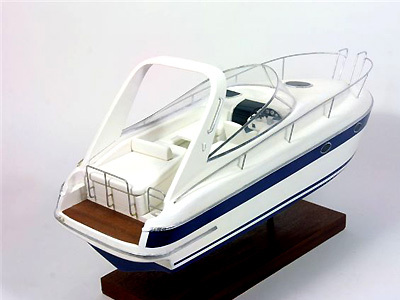 PRIVATE YACHT powerboat model of 40cms lenght made in 2017. 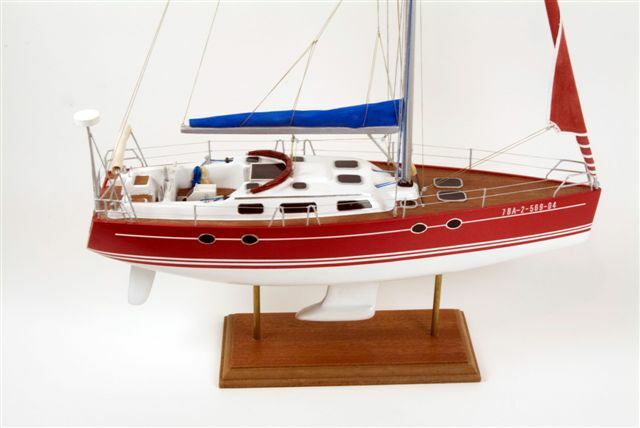 DELHER 42 sailboat model of 40cms lenght made in 2017. 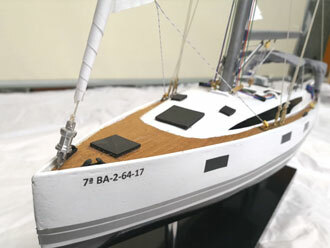 SAILBOAT KETCH model of 40cms lenght made in 2017 shipped to FRANCE. 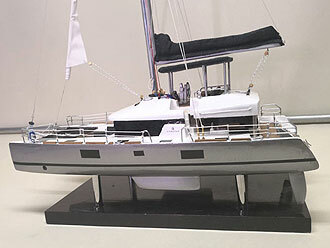 SUN ODYSSEY 50DS model of 30cms lenght made in 2017 shipped to ARGENTINA. 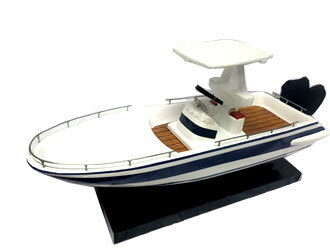 ELEGANCE 65 model of 30cms lenght made in 2017. 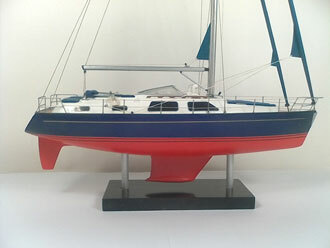 FORTUNA 9 model of 30cms lenght made in 2017. 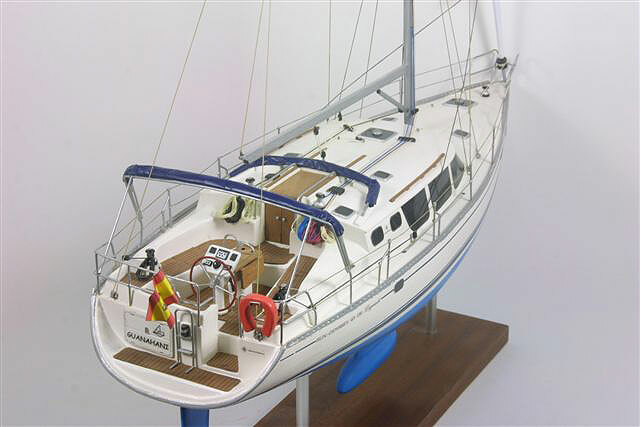 OCEANIS CLIPPER 37 model of 30cms lenght made in 2017. 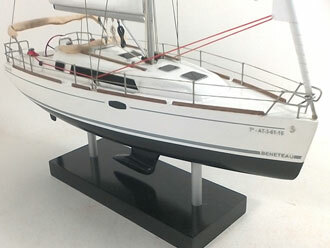 EVASION 25 model of 30cms lenght made in 2017. 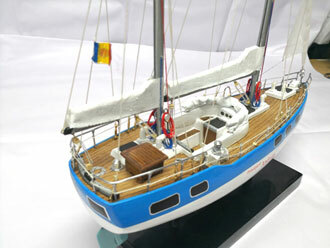 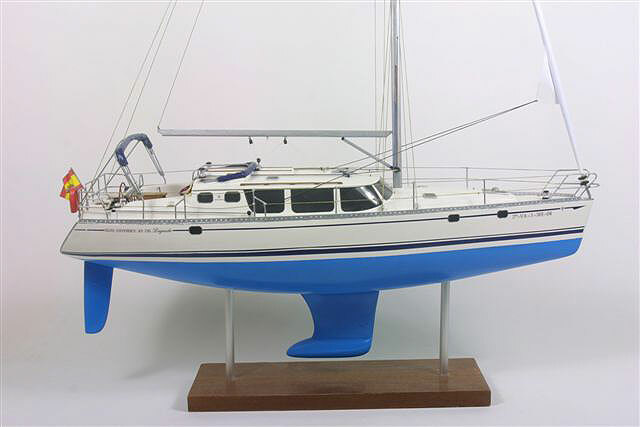 BAVARIA 36 model of 40cms lenght made in 2017. 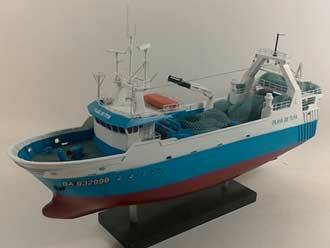 TOFINOU 7 model of 40cms lenght made in 2017. 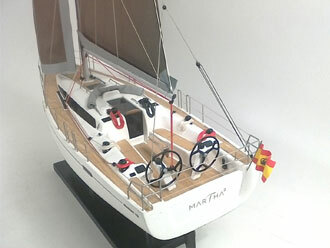 BENETEAU FIRST 310 model of 40cms lenght made in 2017. 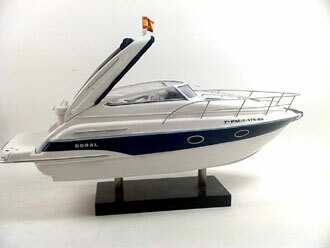 DORAL MONTICELLO model of 40cms lenght made in 2016. 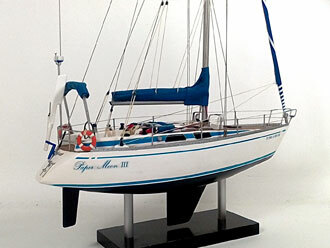 BAVARIA 39 model of 40cms lenght made in 2016. 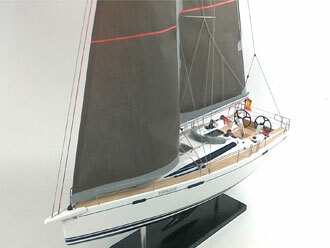 SWAN 39 model of 40cms lenght made in 2016. 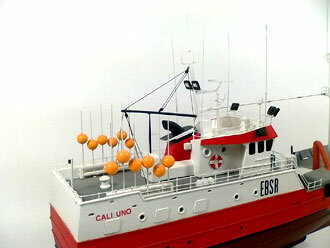 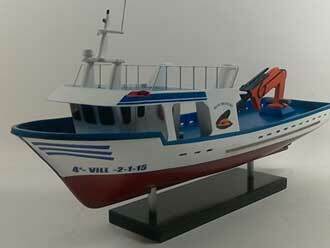 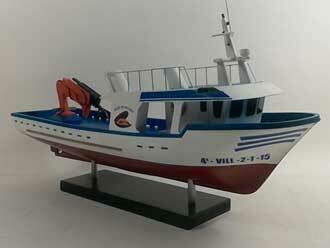 GALICIAN FISHIN BOAT model of 50cms lenght made in 2016. 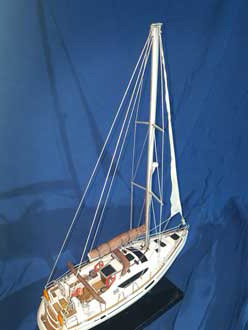 LARGO model of 50cms lenght made in 2016. 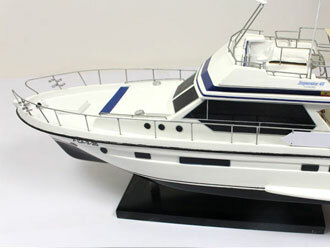 ASTONDOA 46.6 model of 30cms lenght made in 2016. 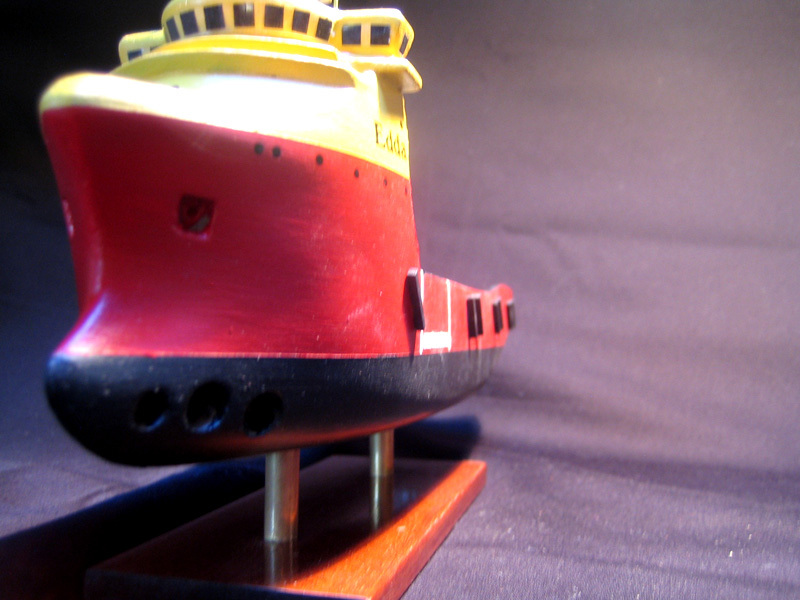 Princess V39 model of 40cms lenght made in 2016. 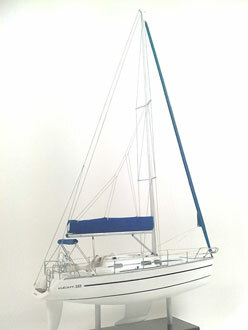 Model of a OCEANIS 40 of 40cms in length made in 2016. 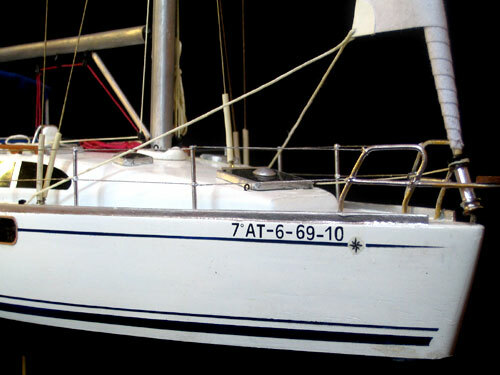 Vaurien picture half hull, hull length of 50cm and 70cm lenght board. 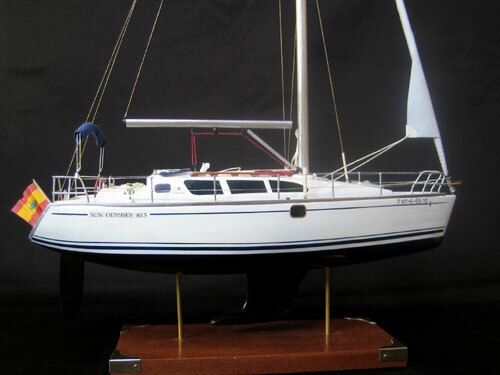 Reproduction of a 379 SUN ODYSSEY 50 centimeters in length made in 2015. 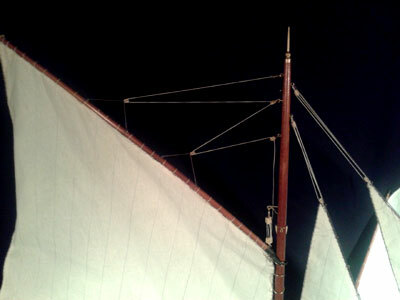 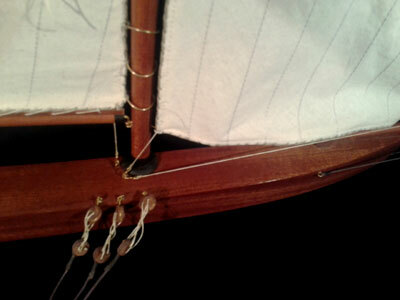 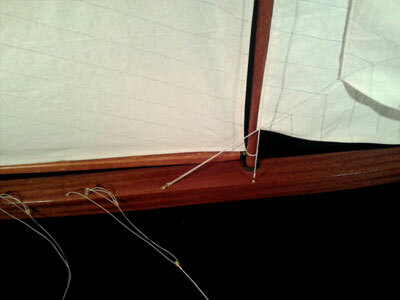 In this case, the client requested also make sails, with a small extra charge. 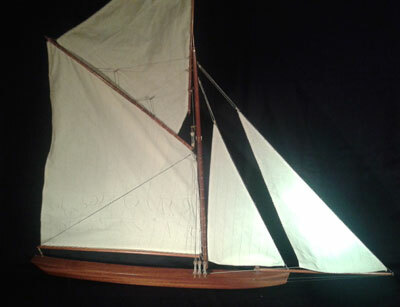 Reproduction of a 30 SUN FAST 26 centimeters length made in 2015. 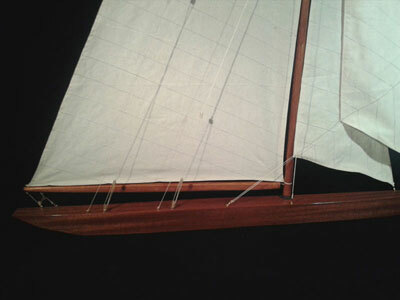 In this case, the client requested also make sails, with a small extra charge. 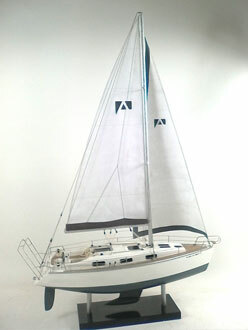 STARFISHER 780 model of a 30 cm length made in 2015. 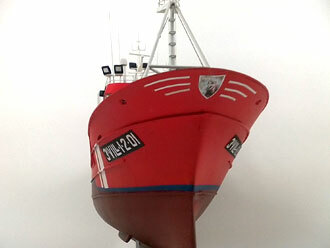 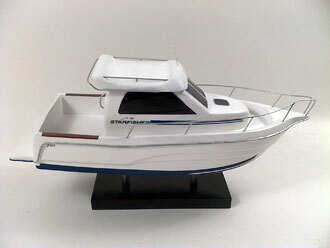 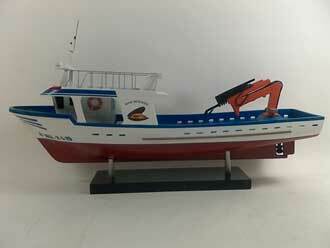 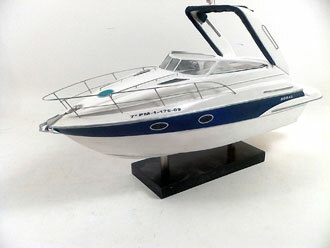 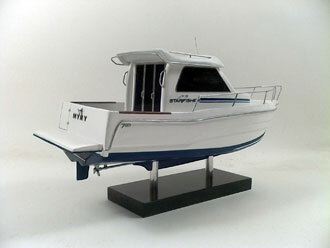 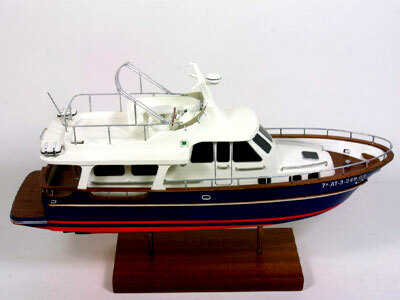 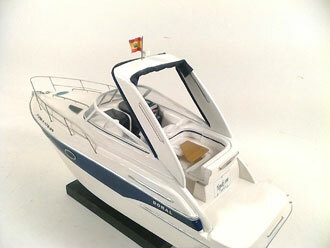 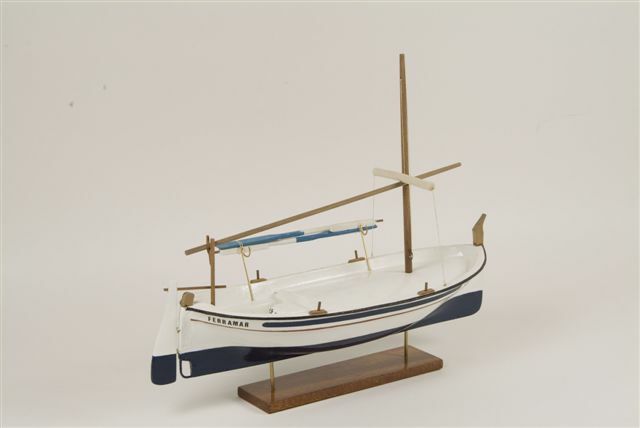 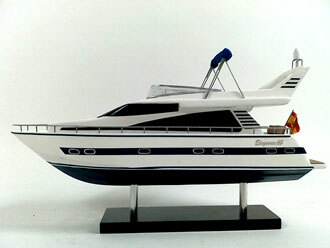 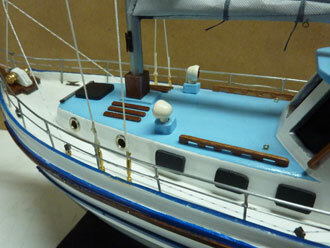 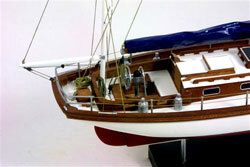 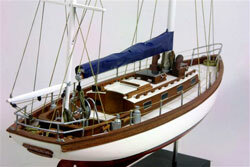 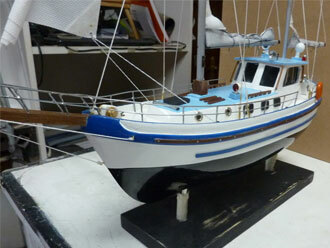 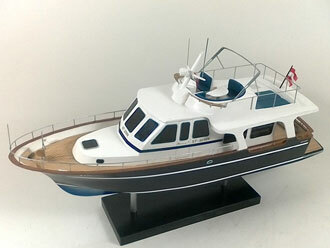 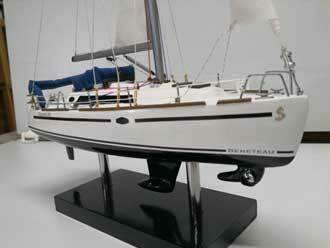 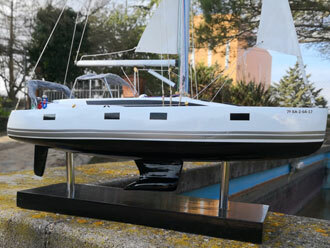 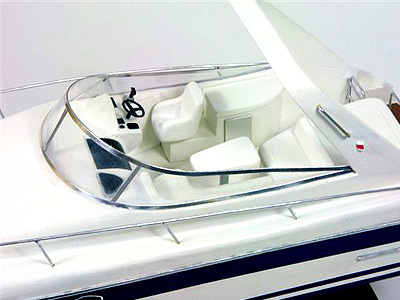 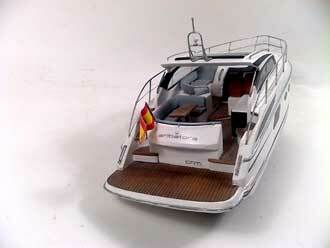 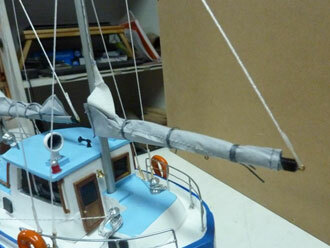 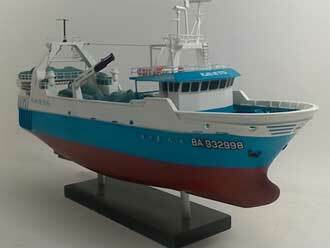 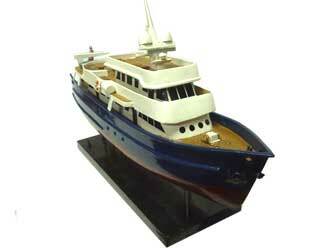 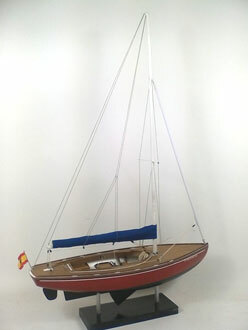 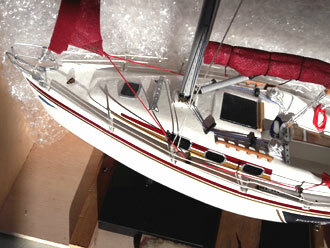 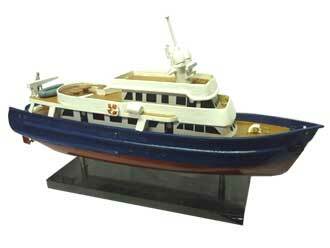 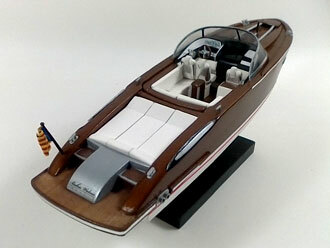 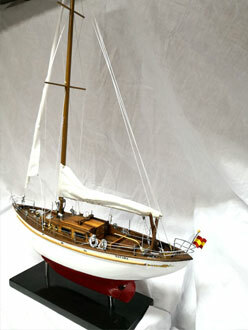 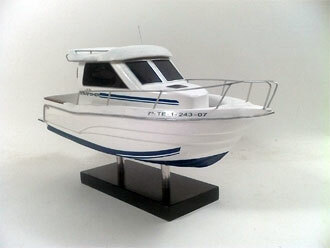 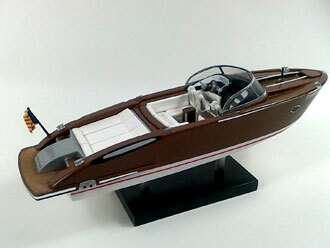 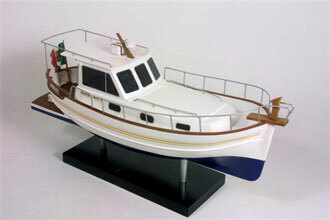 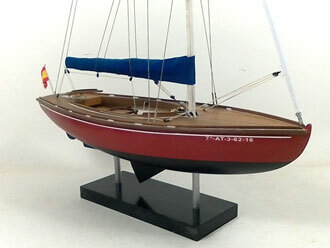 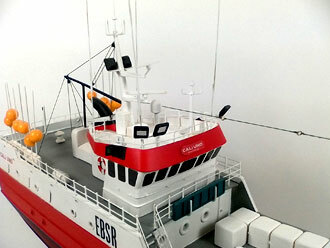 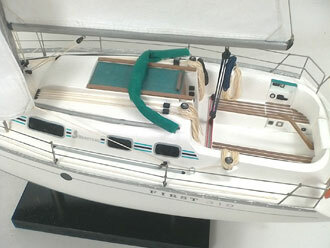 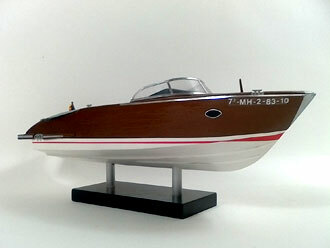 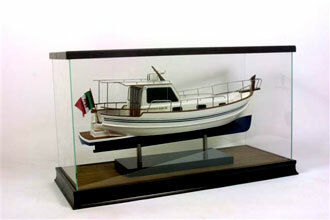 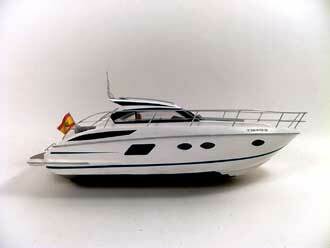 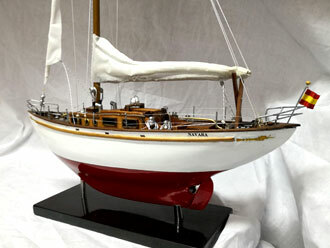 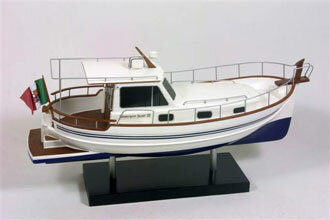 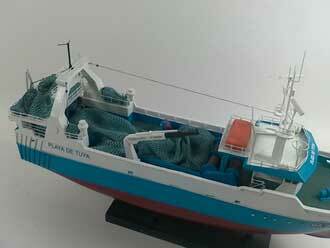 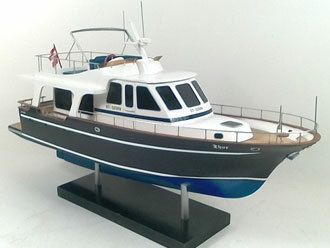 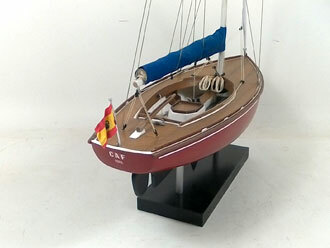 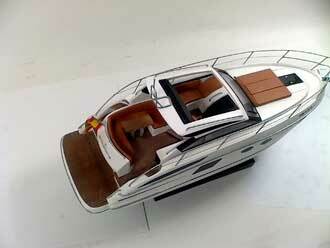 Scale model of a Menorquin 110 45cm in length, boat for a German end customer, with glass case. 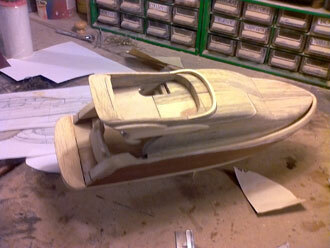 Were performed as usual wooden transport boxes for shipment to Germany. 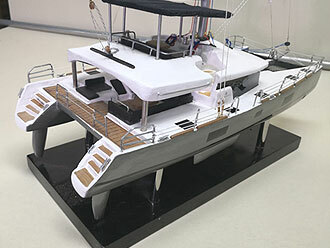 The model was made based on three photographs sent by the customer and manufacturer plans available to us at the workshop. 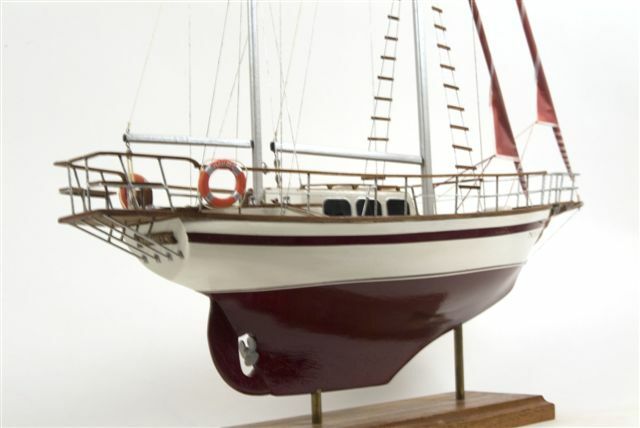 Replica 40cm length of a two-masted Finisterre Sparkman & Stephens boat parked in Buenos Aires (Argentina) for an Argentinian client. 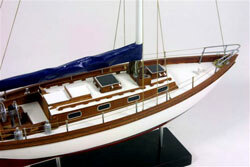 The model was made based on photographs sent by the client and the manufacturer plans available to us at the workshop. 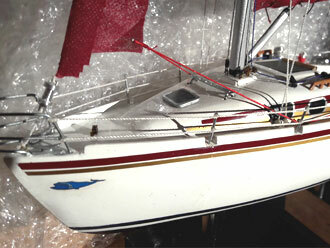 Replica 60cm length of a SUN ODYSSEY 43 DS LEGENDE. 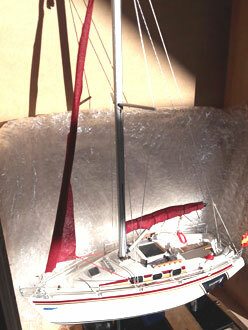 done in detail and packed in wooden box for transport. 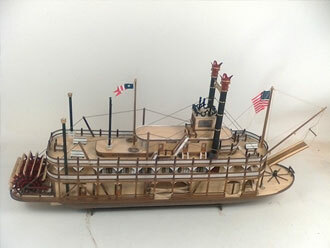 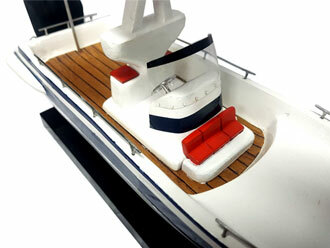 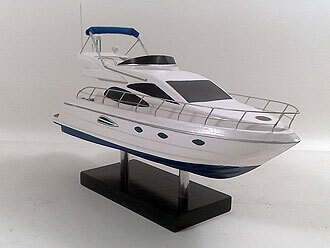 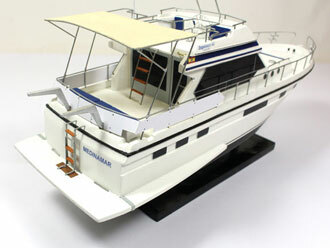 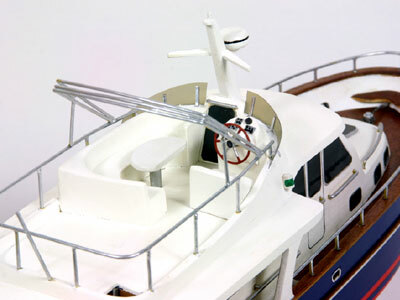 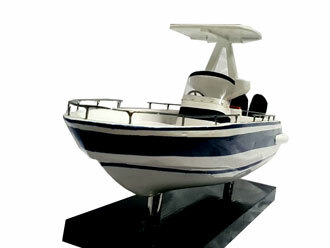 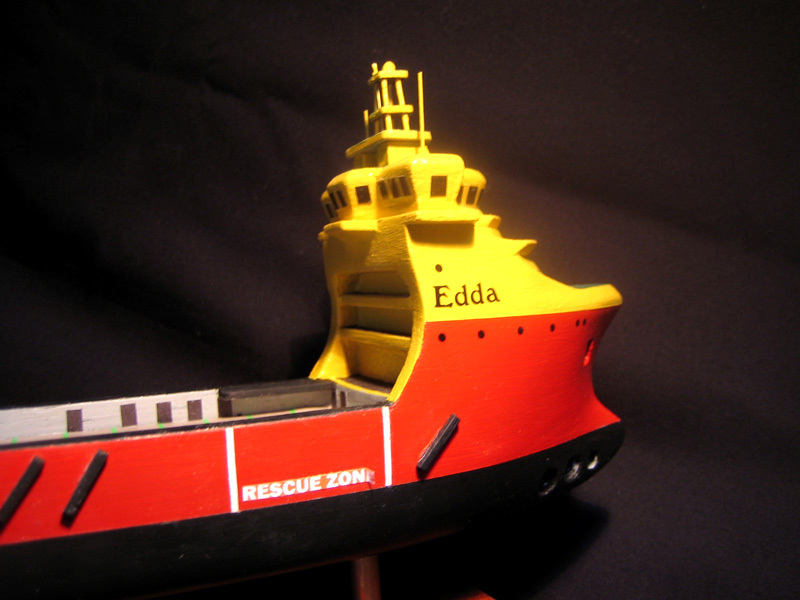 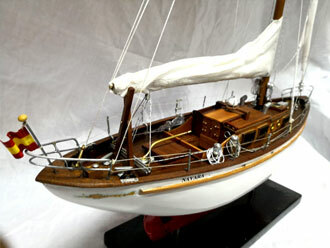 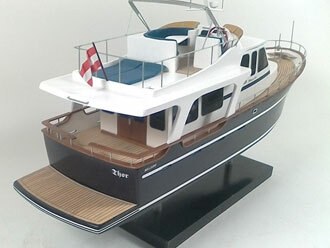 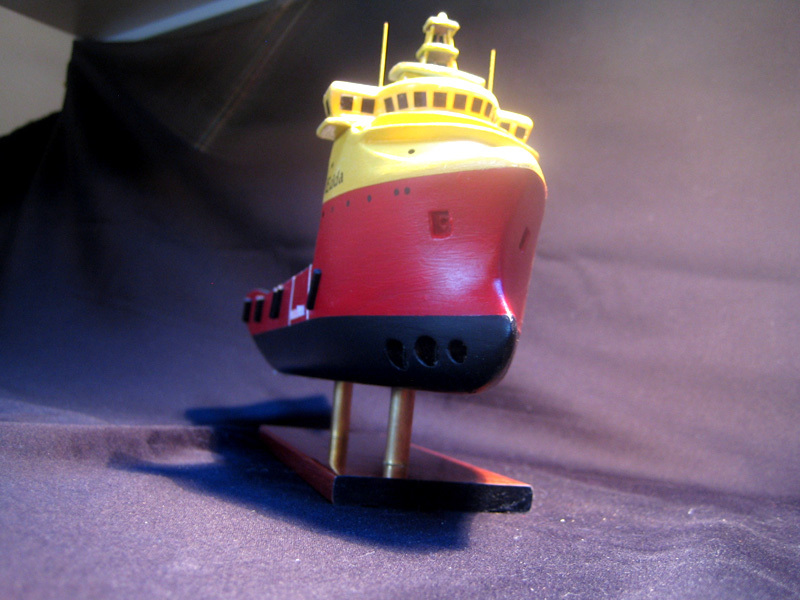 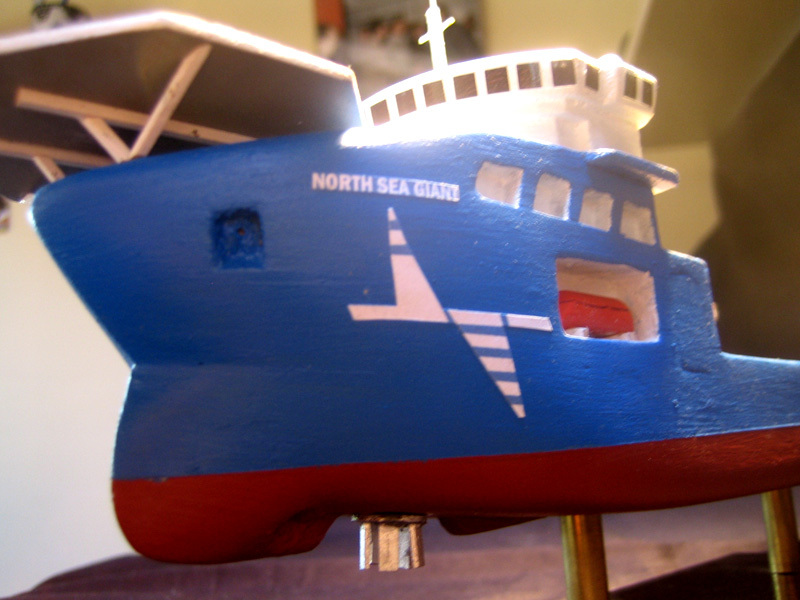 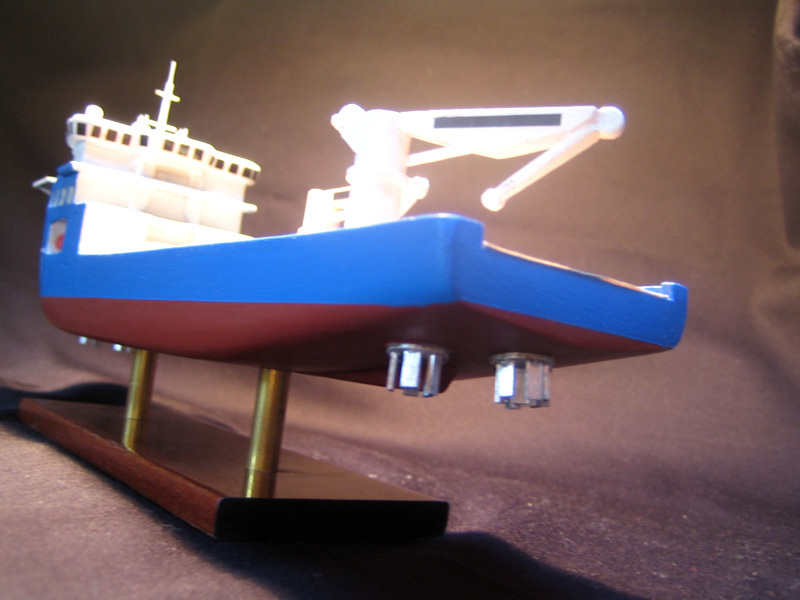 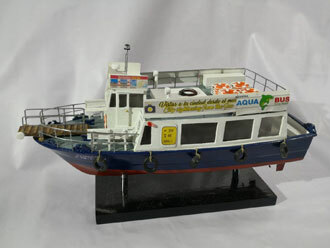 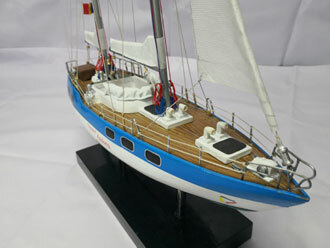 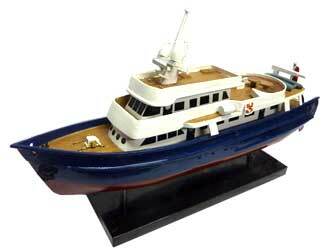 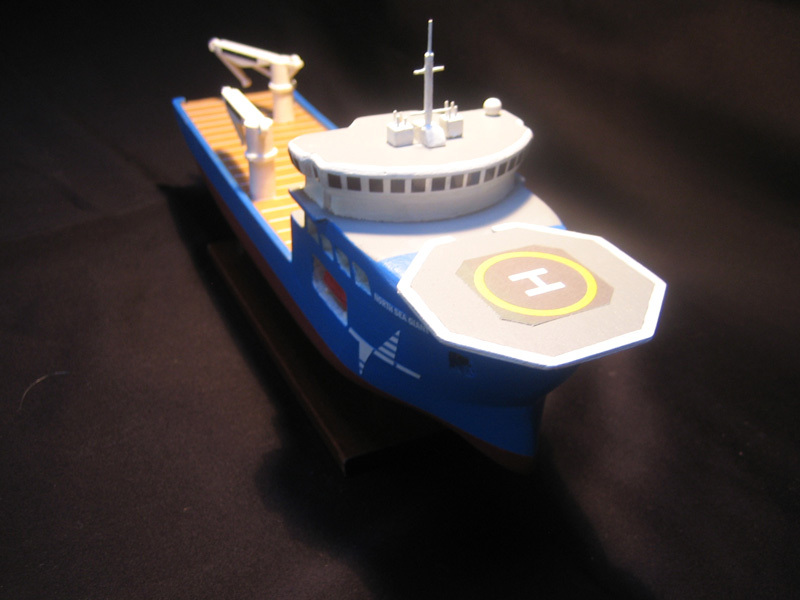 Model ship of a Sun Odyssey 50 DS 40cm in length, customized according to the client provided photographs. 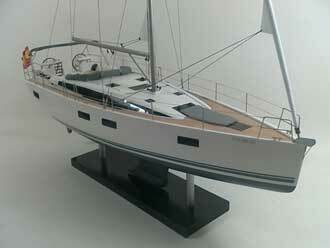 Belliure Ship model for a private client. 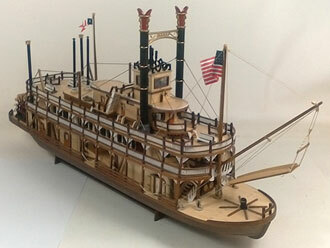 has been made in 40 days from scratch. 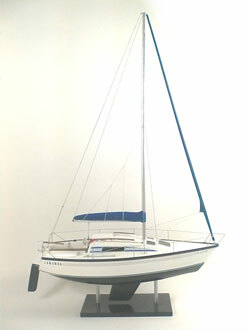 Scale length 40cm. 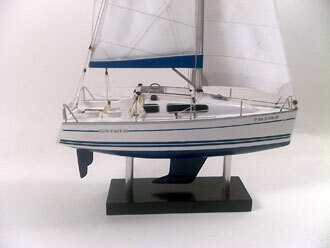 Ship model of a bavaria 27 standard Motor. 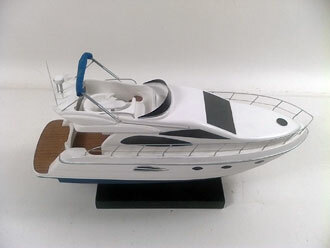 Size 40 cm in length.